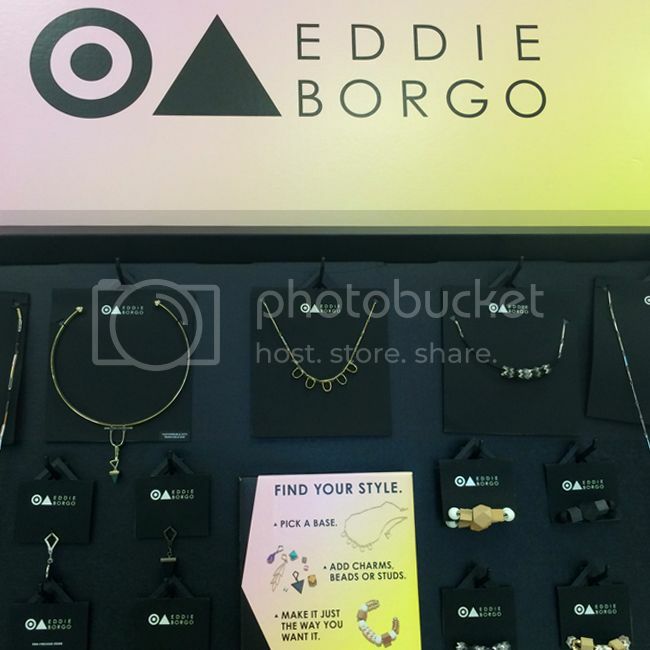 As a fan of both Target and Eddie Borgo, I visited two Target stores this morning to shop and review the Eddie Borgo for Target collection. Since this collection was limited to jewelry and accessories, I didn't expect any lines or crowds, so I wandered leisurely into the first store shortly before 10am. If you shopped online last night or today, you may have noticed a lot less demand compared to the Lilly launch in April. 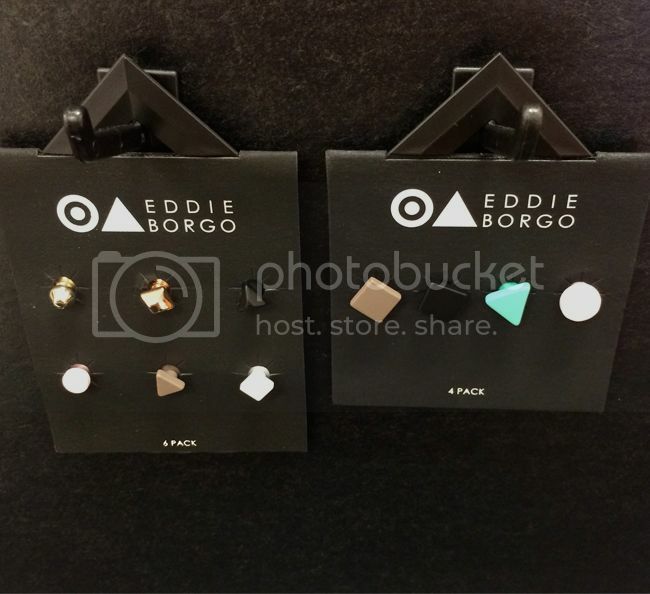 Fortunately, both of the stores I visited weren't crowded, but unfortunately, they only carried one of each Eddie Borgo for Target item. An employee at the first store told me they had a handful of shoppers early in the morning. I observed that a few of the items were already sold out (namely, charms and wristlets). The lack of inventory was disappointing, but I managed to score my favorites. 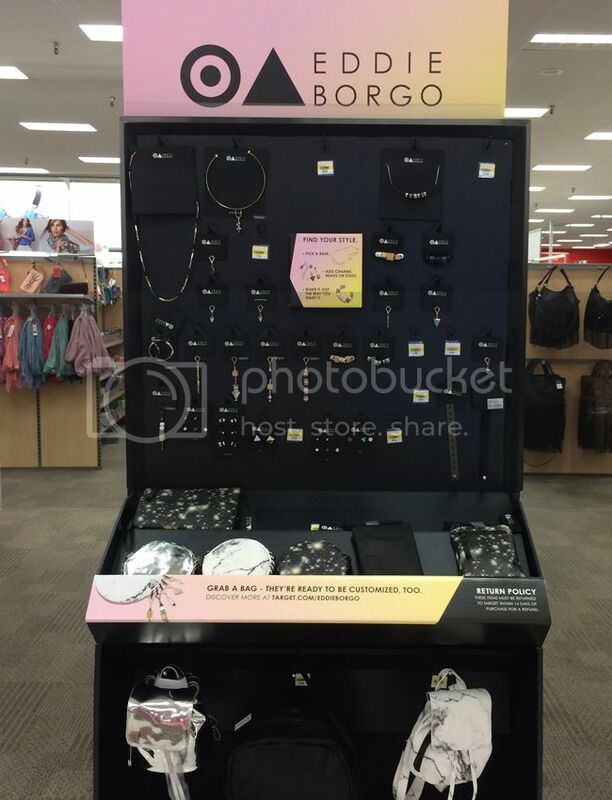 I'll keep this Eddie Borgo for Target review concise. It's a gorgeous summer day, and the outdoors beckon! Here are the pros and cons. Let's talk quality. 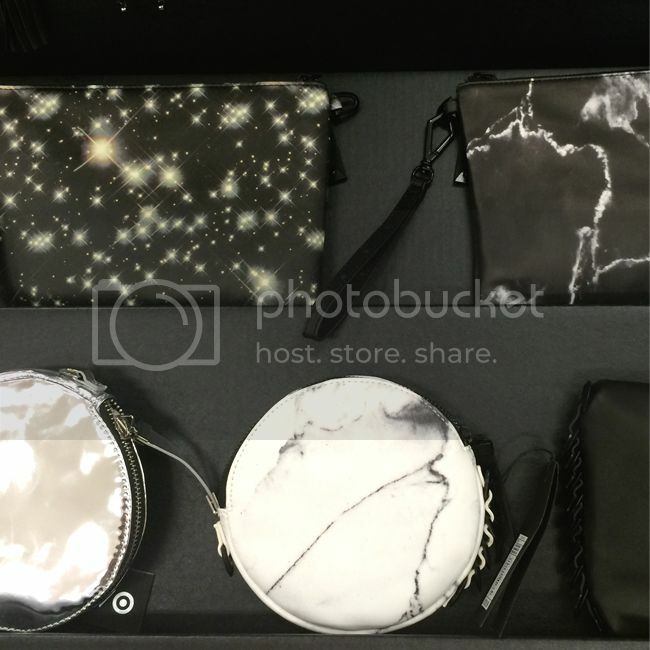 The bags I inspected in store are made well and have modern prints. I got this black one and this galaxy print one for myself. Charms are sturdy and made of a variety of materials, including resin, mesh, gemstones, and silicon. 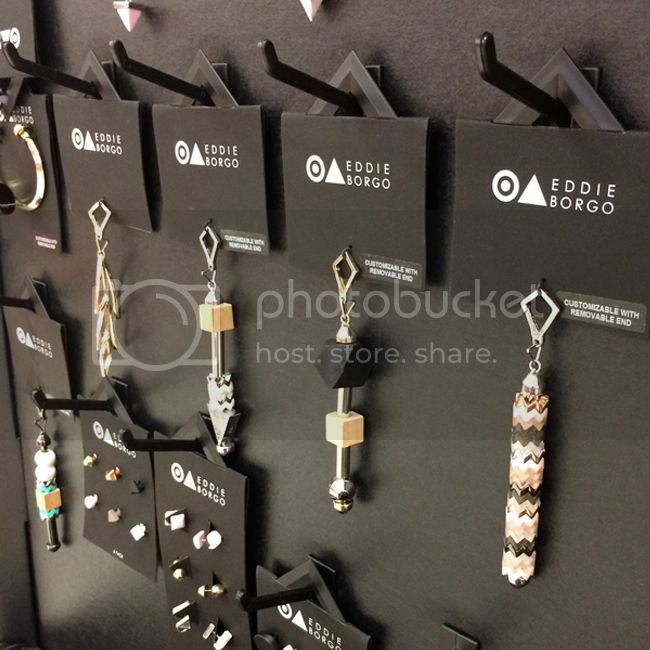 You can customize your own jewelry and bags - fun, right? So there are endless possibilities for making each piece unique to your style. There are lots of D.I.Y. options to choose from: backpacks, choker necklaces, belts, mobiles, slider cuffs, etc. There are lots of great gift ideas here. 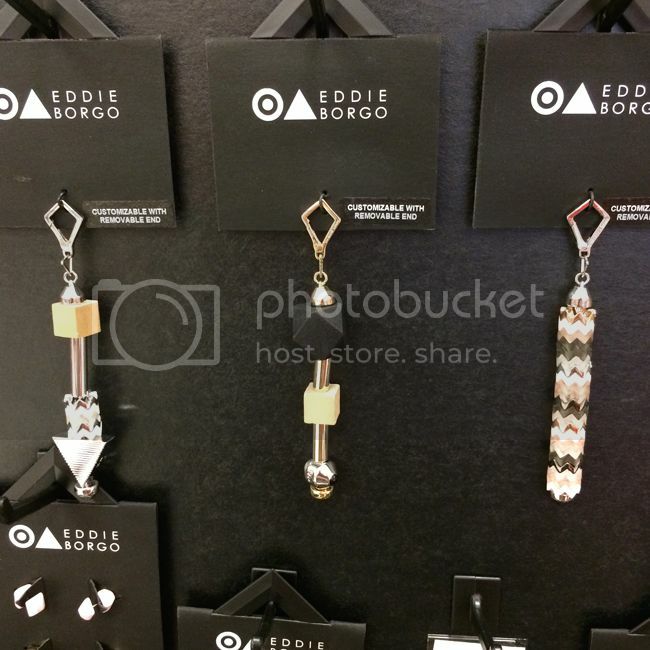 There are 3D printed charms available online. 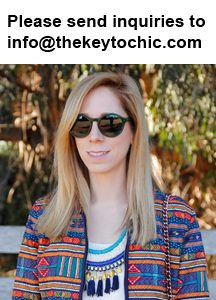 The jewelry and mini bags work well for summer festivals. Backpacks (this one's my favorite) serve as cute options for the back-to-school season. The return policy for this collection is 14 days. Target does not ship internationally. Some items are online only, while others are in stores only. 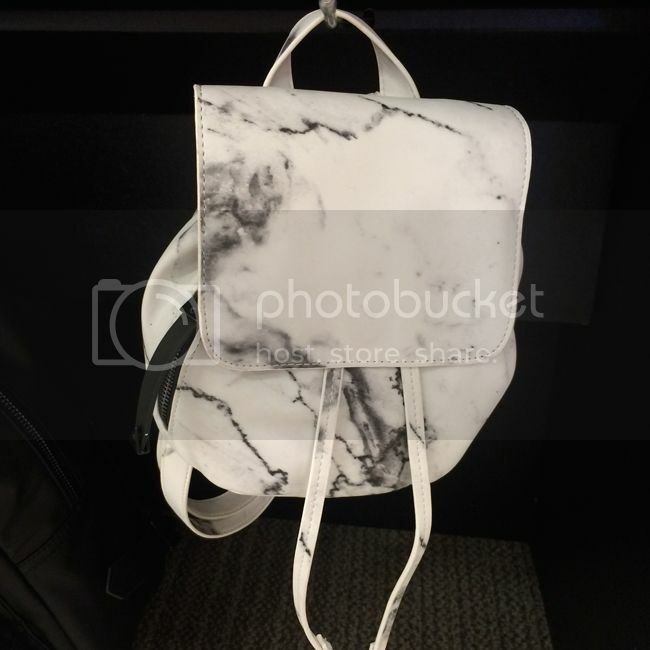 Mini bags and wristlets could use some interior pockets for holding smart phones, keys, etc. 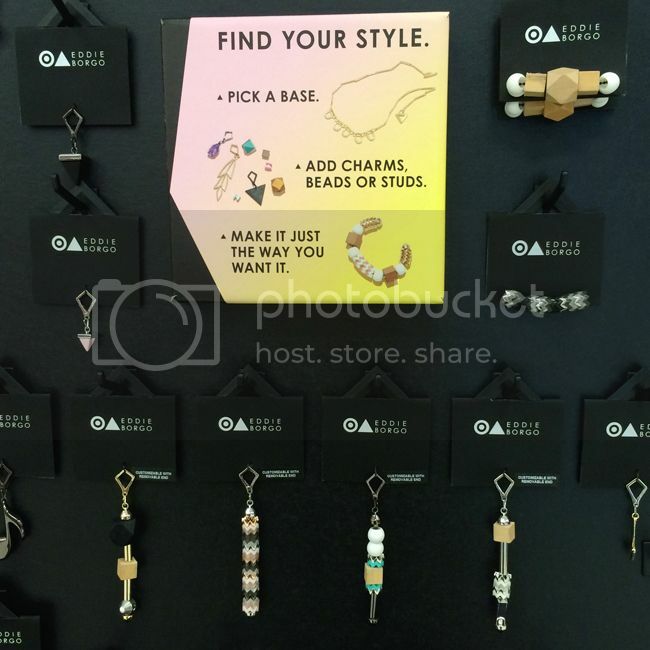 The prices can add up quickly if you buy many of the charms, puzzle beads, and studs. 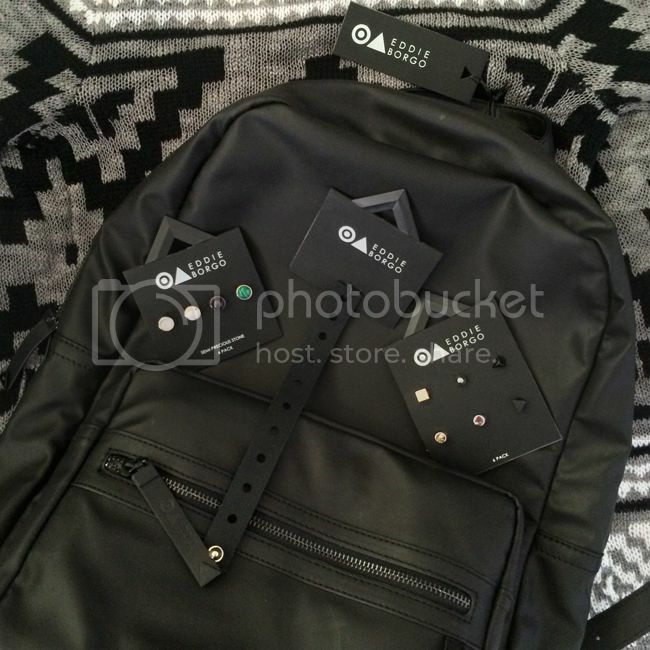 Below, the backpack, silicon cuff, gemstones, and studs that I took home. Bonus points for the roomy interior, padded straps and adjustable buckles on the backpack.